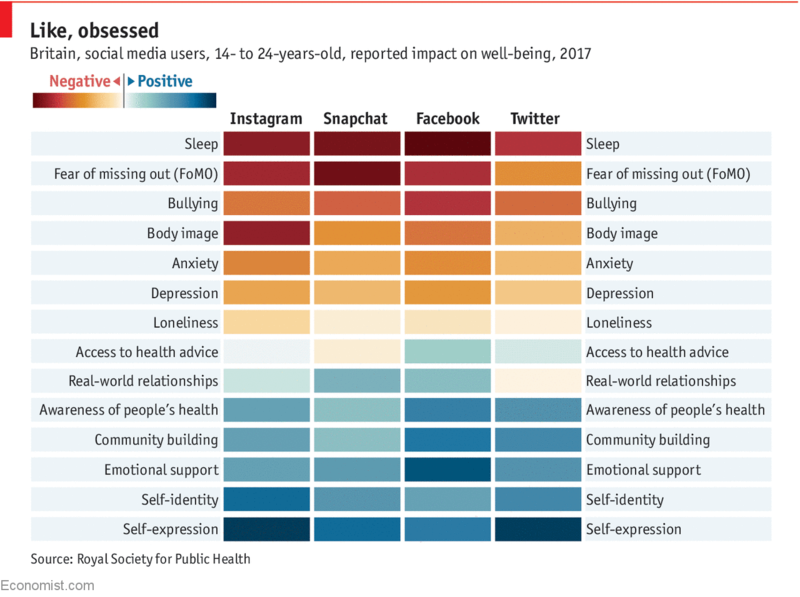 Why are all of our most active social media influencers experiencing such high rates of anxiety and depression? Becoming a social media influencer is easy, right?! You just post a thought, photo or video and the next thing you know, the sponsor deals fall in your lap. Isn’t that how it works? Well, not exactly. To become a lucrative influencer, you have a curate a brand online which includes portraying a version of you that can often feel less than honest. Being a public influencer is like walking a tightrope without a net… everyone cheers for you until that one, possibly fatal, misstep. There’s too much to distract audiences these days, one second out of the spotlight and everyone forgets the influencer ever existed in the first place. Because of this, influencers have to base everything on their numbers: number of likes, number of dislikes, number of views, number of comments, number of subscribers, number of followers, number of clicks, number of sponsors, number of searches… it never ends. Influencers base their entire lives on metrics because these metrics determine their “approval rating.” As long as the approval is up, everyone is happy. But what happens when the numbers are trending in a different direction? BBC News visited with several influencers of various ages around the world. If there was one thing each of the interview subjects had in common, it was an addiction to approval and an understanding of anxiety or depression as a result. 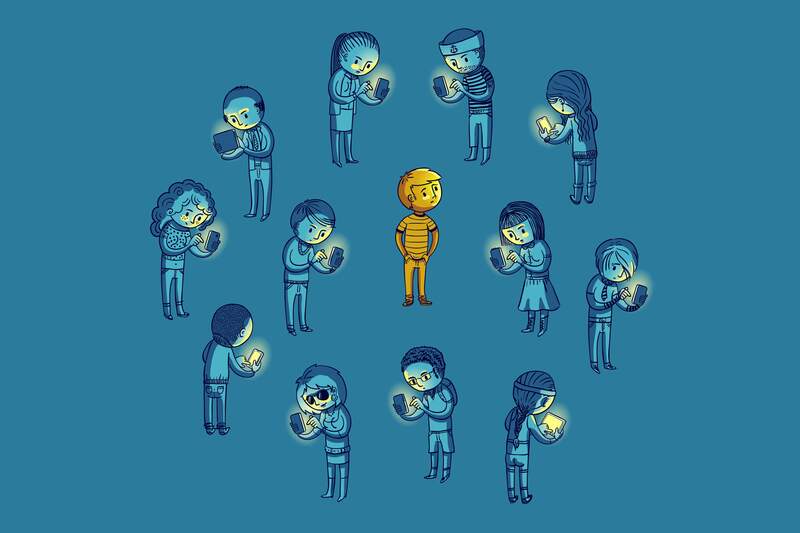 Find out what these social media influencers had to say about their mental health.